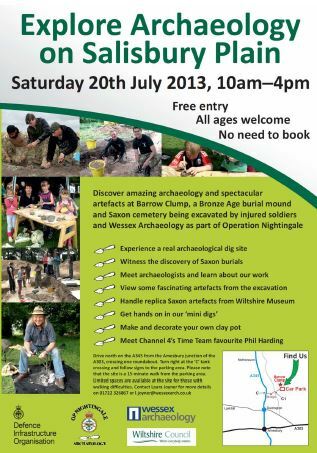 Do visit the dig if in Avebury this week or next! The first excavation on West Kennet Avenue for more than three quarters of a century! 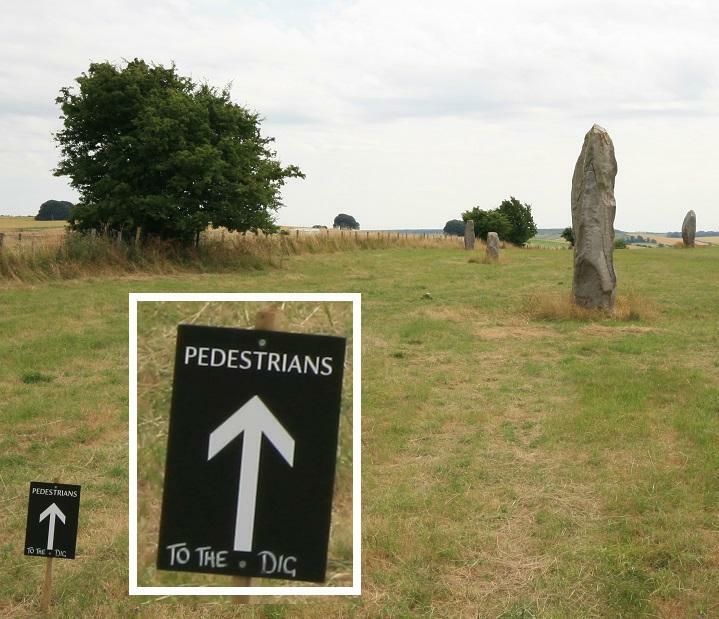 The ‘Between the Monuments’ project is a collaboration between the University of Southampton under Dr Joshua Pollard, the University of Leicester under Dr Mark Gillings, and the archaeology and curatorial National Trust staff at Avebury Dr Nick Snashall and Dr Ros Cleal. The excavation on the line of the West Kennet Avenue involves two, possibly three trenches at two Neolithic sites at the foot of Avebury Down where Alexander Keiller’s excavations in 1934 unearthed remains of some form of settlement. and Phone 01672 539250 after 10a.m. for tour times. 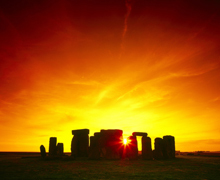 Facilitated by English Heritage and led by an expert local volunteer, the group will enjoy sole access to Stonehenge for two hours. 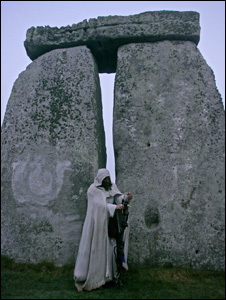 The first hour will be dedicated to a guided tour and Q&A focussing on the astronomical theories surrounding Stonehenge. During the second hour visitors are invited to set up their own telescopes and cameras to star gaze and moon gaze, to share stories and experiences and, weather permitting, to enjoy the Perseid Meteor Shower at its fullest. 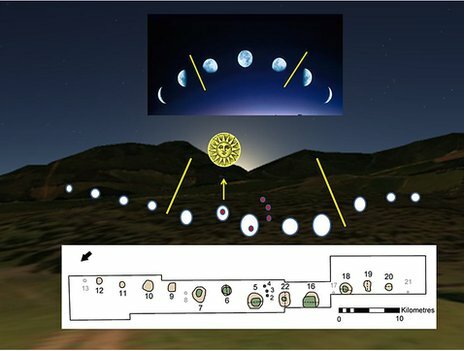 Meteor showers have always captured peoples interests. In astronomy, there’s nothing quite like a bright meteor streaking across the glittering canopy of a moonless night sky. The unexpected flash of light adds a dash of magic to an ordinary walk under the stars. Purchase your tickets today by calling our dedicated Ticket Sales Team on 0870 333 1183 (Mon – Fri 8.30am – 5.30 Sat 9am – 5pm). Dr Richard Bates, of the University of St Andrews, said the discovery provided “exciting new evidence” of the early Mesolithic Scotland. Dave Cowley, aerial survey projects manager at RCAHMS, said: “We have been taking photographs of the Scottish landscape for nearly 40 years, recording thousands of archaeological sites that would never have been detected from the ground. 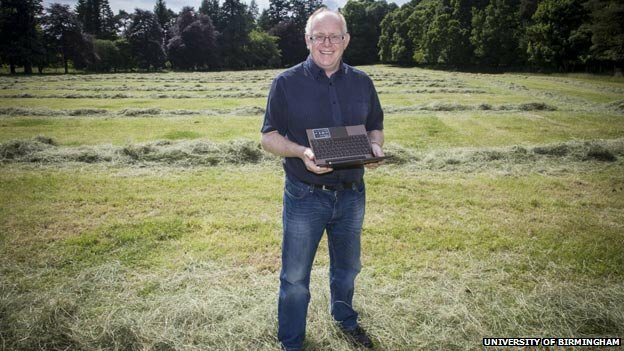 Prof Vince Gaffney led the project to analyse the pits at Warren FieldCrathes Castle and its estate is in the care of the National Trust for Scotland (NTS). NTS archaeologist Dr Shannon Fraser said: “This is a remarkable monument, which is so far unique in Britain. 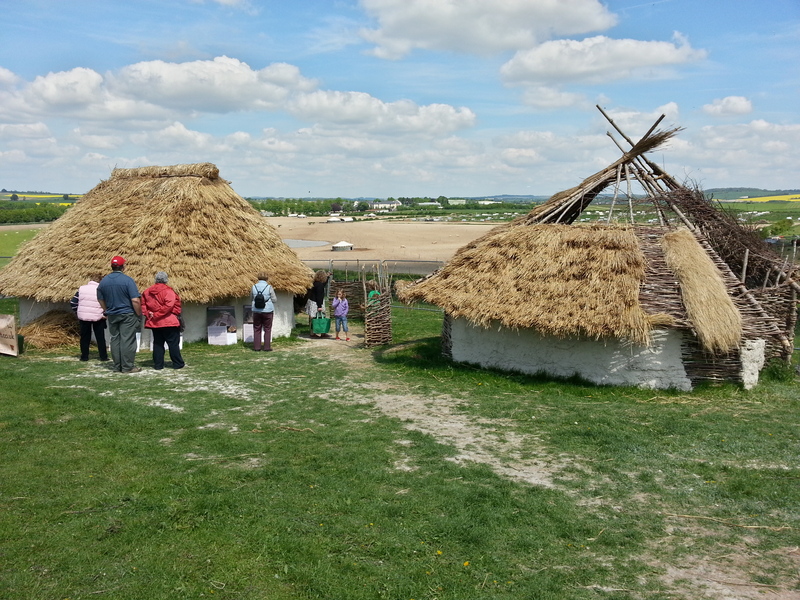 Old Sarum/Stonehenge: Did you see the Neolithic houses? A couple of months ago, we drove down to Salisbury to take a look at the experimental Neolithic houses being built by English Heritage in preparation for the new Stonehenge visitor’s centre. Sadly, the buildings at Old Sarum were only ever designed as a temporary exhibit, to try out various ideas and techniques, and have now been demolished. The volunteers who worked so hard on the houses had kept a blog of the process, including covering the demolition and future possibilities, which is well worth reading.